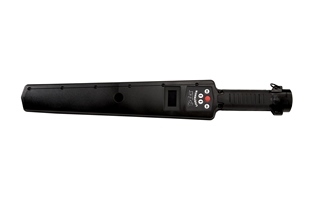 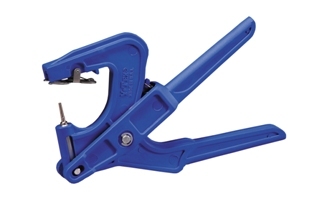 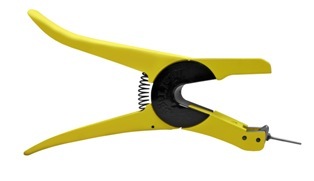 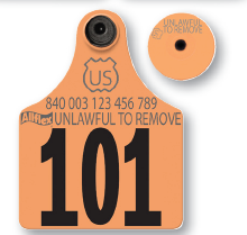 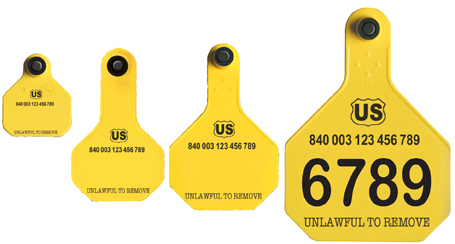 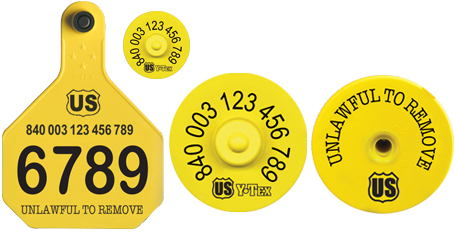 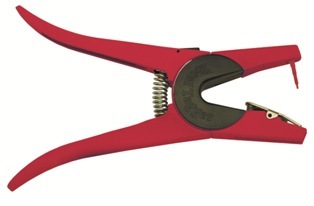 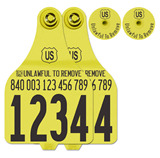 A majority of livestock tagging needs can be handled with the Allflex Universal Total Tagger. 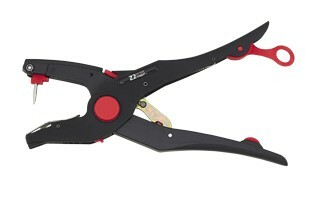 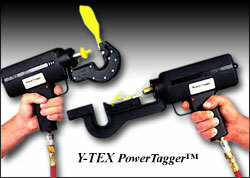 The Allflex Universal Total Tagger Plus. 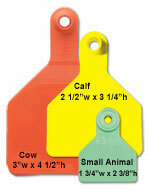 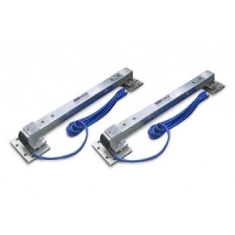 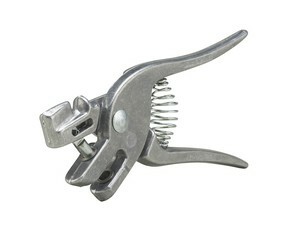 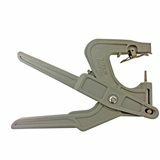 Customers with large numbers of animals to tag may prefer to use the Allflex Global Retract-O-Matic™. 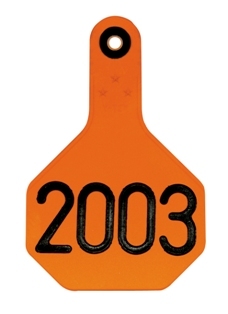 Customers with large numbers of animals to tag may prefer to use the Allflex EID Ultra Retract-O-Matic™. 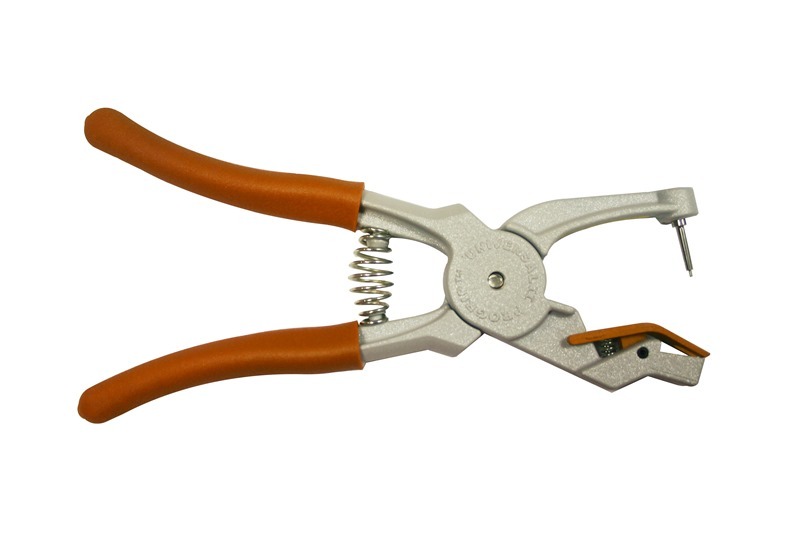 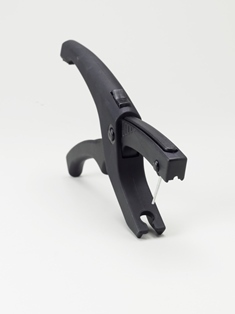 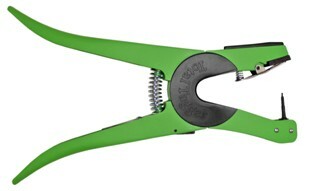 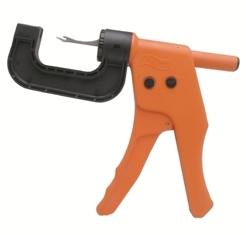 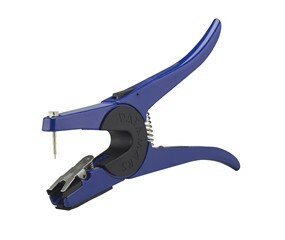 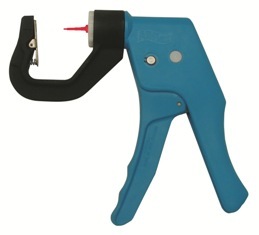 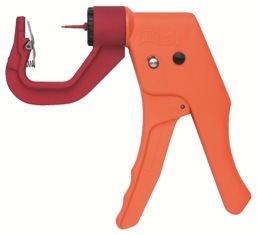 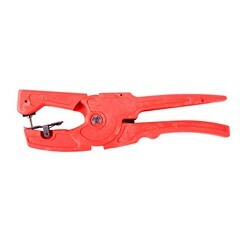 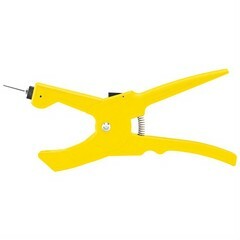 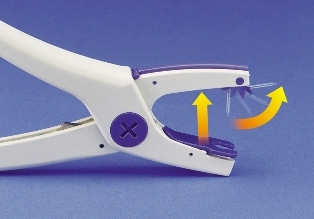 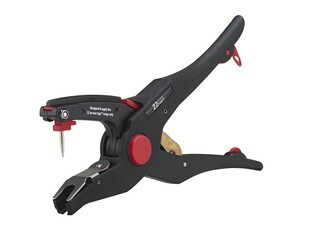 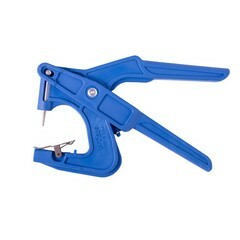 The ProGrip II Universal Applicator for all DuFlex and eTags from Destron Fearing. 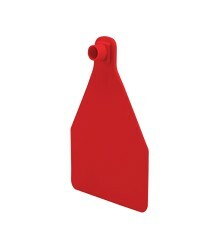 Packaged as 10 replacement pins per bag. 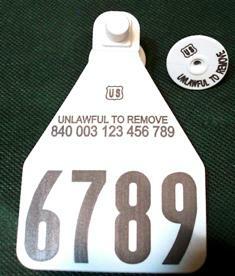 For use with CalfHerder Tags. 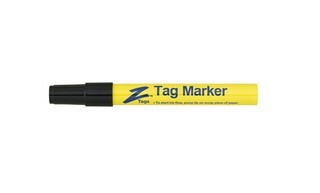 Time-tested applicator for more than 50 years. 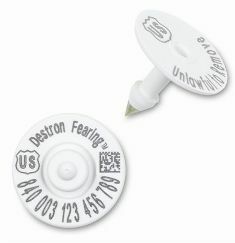 UltraTagger®plus Applicator for RFID and Tamper-Evident Tags from Y-Tex. 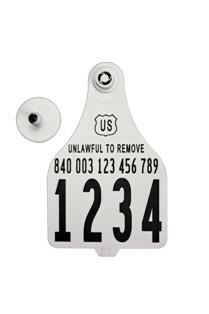 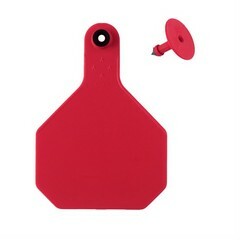 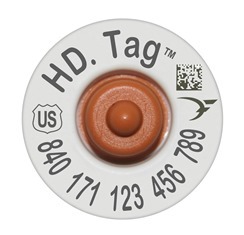 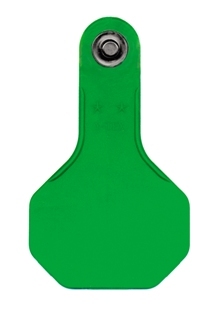 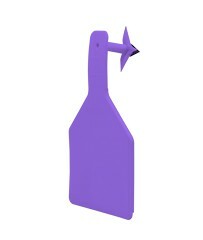 UltraTagger®plus Applicator for 2-Piece Tags. 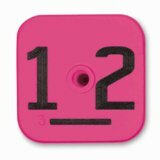 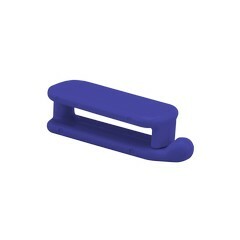 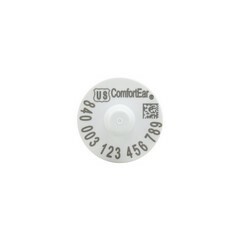 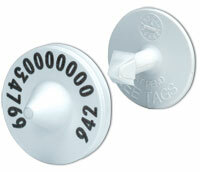 Y-Tag Applicator for 1-Piece Y-Tags from Y-Tex. 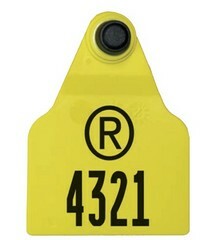 Applicator for Z1 No-Snag Z-Tags.